Easy installation, just plug and play. 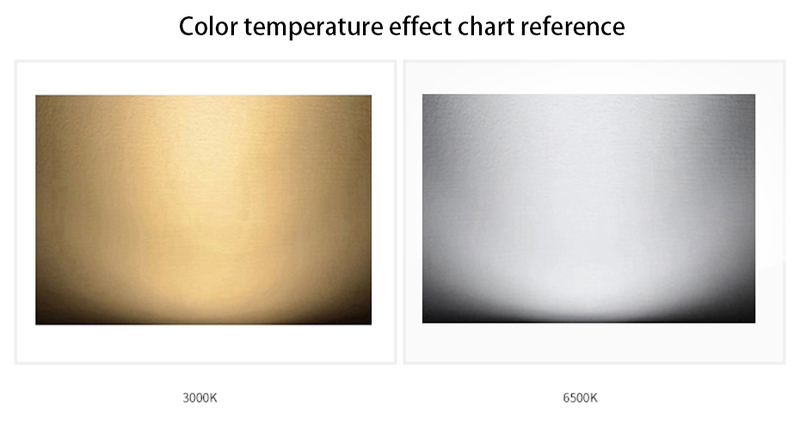 Two Emitting rcolor to be choosed: warm white and cool white. Does not contain lead, mercury and other pollution elements. 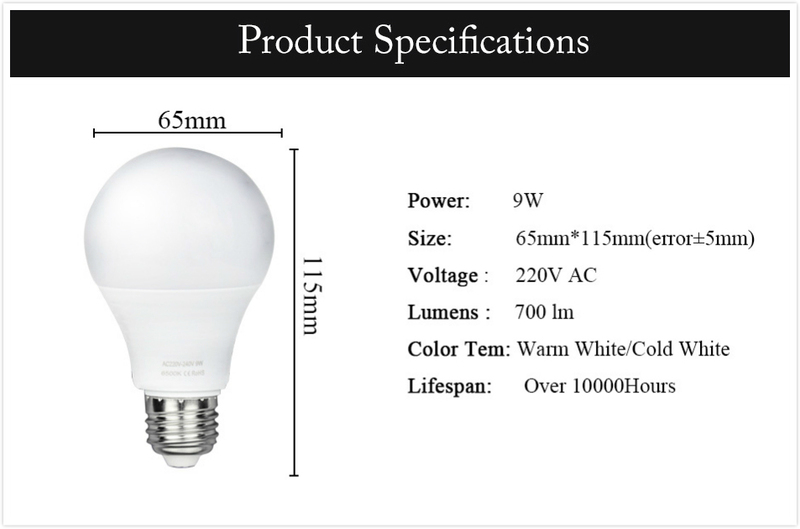 LED Flashlight is also call LED Torch. 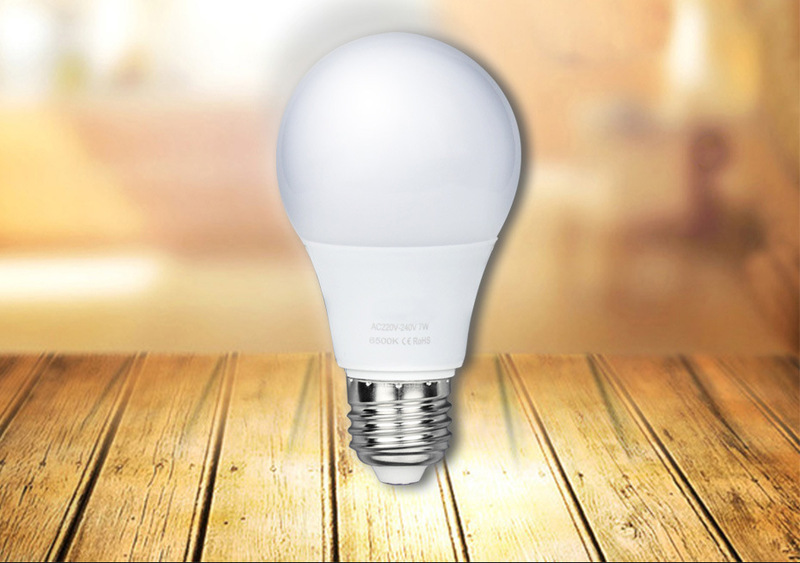 The LED bulb are not only brighter than normal bulb, but also is environment protection because the LED lifetime is more than 100,000 hours. 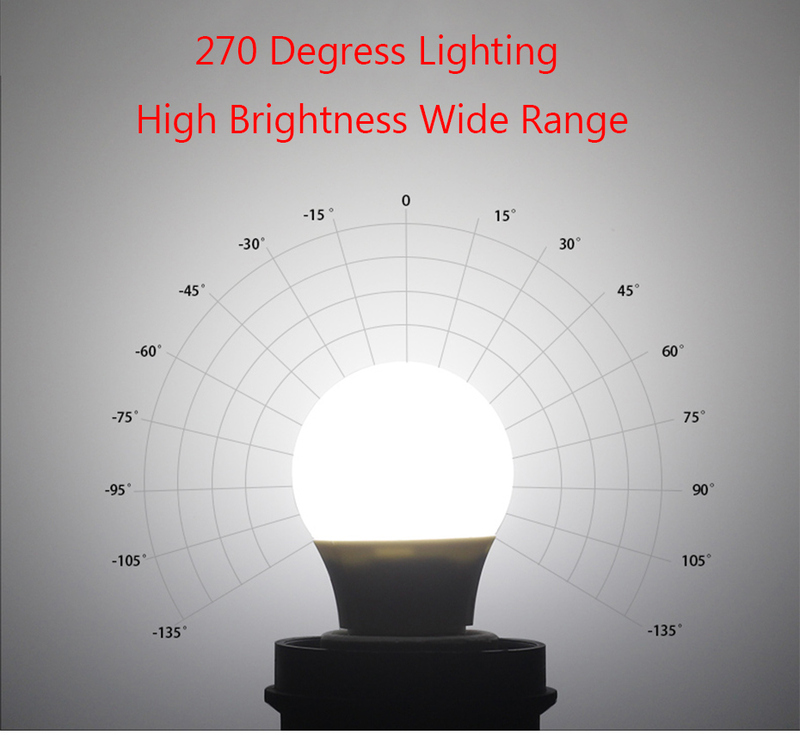 Our company developed Economic LED Flashlight which use 15000 MCD LED bulbs, bright enough for normal use but lower cost; Another is High Power Super Bright Flashlight CREE LED. We have two different kinds of flashlight according to the battery: Non-rechargeable and Rechargeable Flashlight! So we can meet the demands for various customers. The rechargeable batteries and non rechargeable batteries are all under our strict control and inspection when from battery supplier. We'll double test them to insure they are all working well and lasts long enough time. 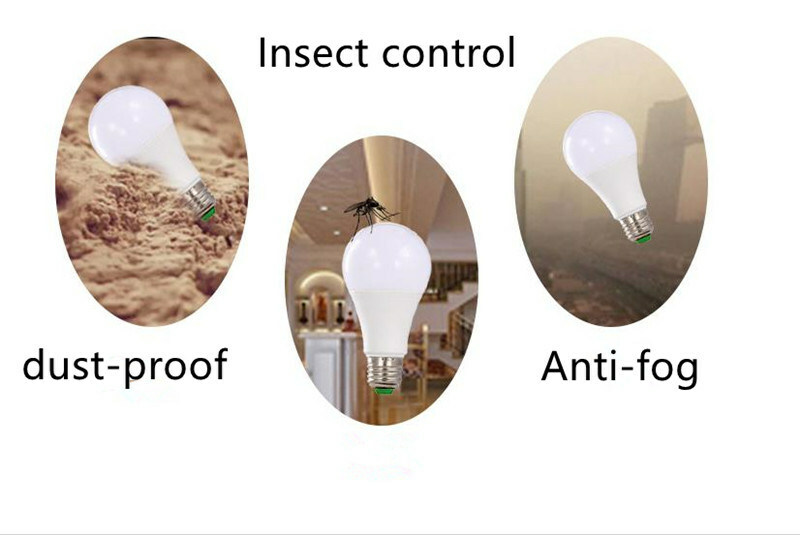 For our Flashlight, we control our quality strictly from buying new raw material, processing, machining, anodize finish to final inspection etc. The raw material we used are all aerospace grade Aluminum! We have more than 105 Precise machining machines for processing. Our anodizing finish will assure enough time to keep it meet our quality. Our company have two inspections : once in the production and the other is after assembling to ensure higher quality. Highest quality but lower price!